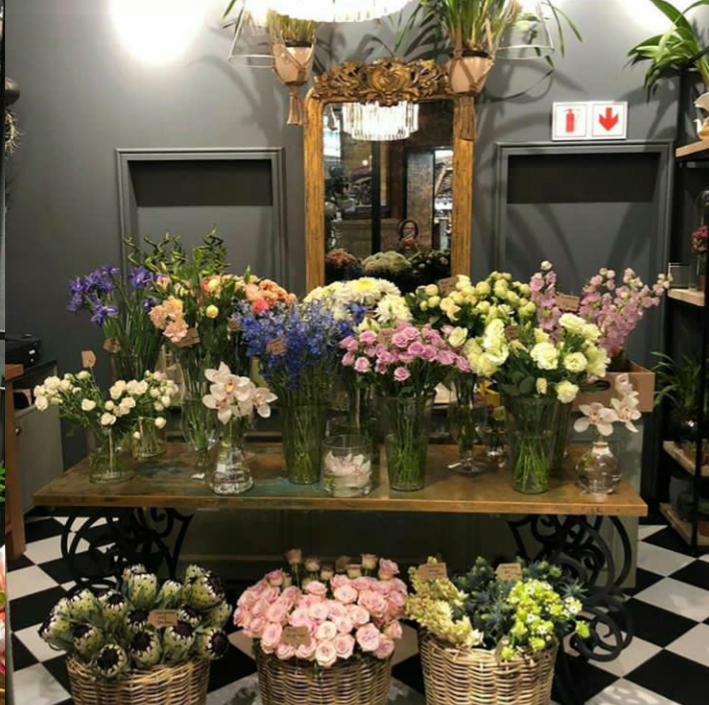 Foxglove Studio is the new boutique florist in Canal Walk adjacent to pick and pay entrance 4. 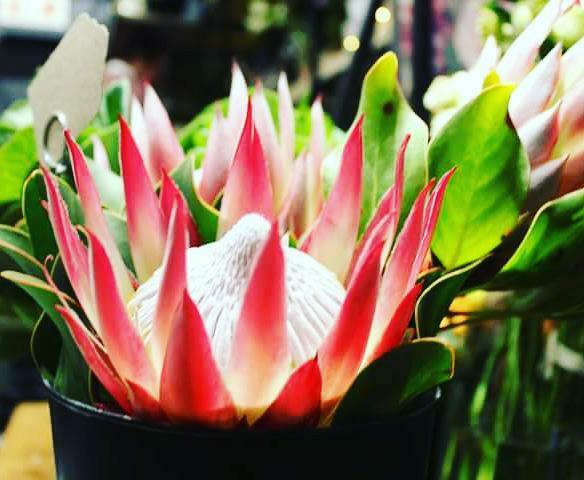 Born out of a passion for floral design they are mindful of the environment and respect nature for her infinite efforts in yielding magnificent creations. 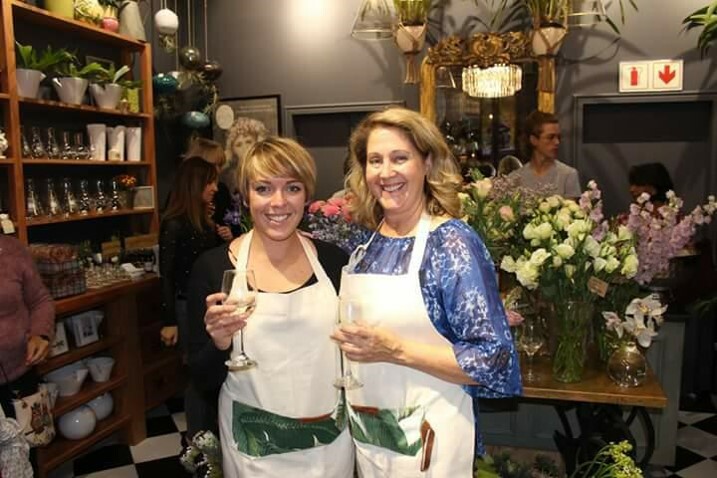 This new florist specializes in all things floral including gifting, corporate arrangements, weddings and events. 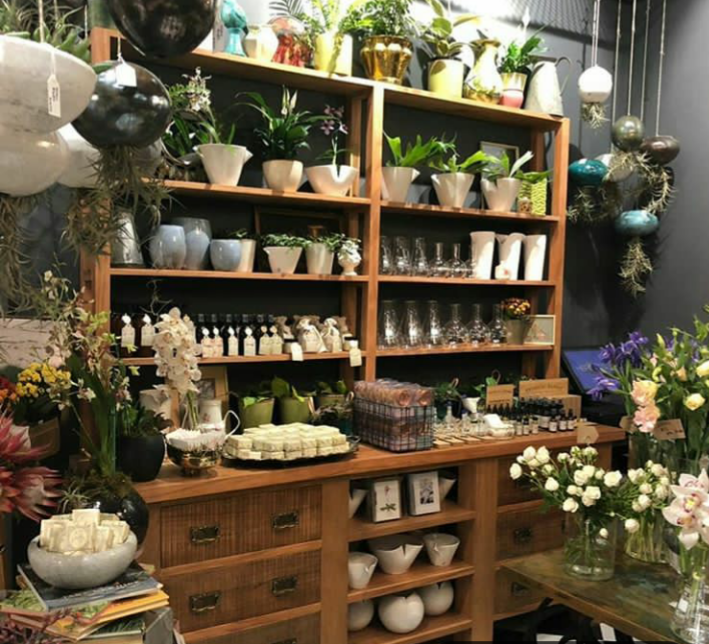 Above all they focus on locally sourced artisanal products, including pots, vases, cosmetics, art and textiles, alongside fresh flowers being brought in daily. 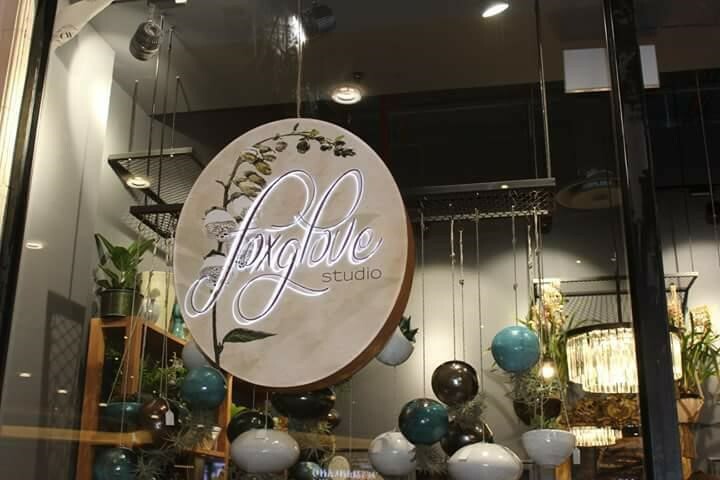 Foxglove Studio focuses on the personal touch, making yours or a loved ones day that little bit more . Also now offering a local delivery service. Please contact Terry and Darryl at the store on 0215559584 for more information and all quotations.